Als je ooit in een echte Japanse sushi-bar bent geweest, zul je deze video clip fantastisch vinden. Het duurt even voordat het echt loopt, maar ik lag dubbel van het lachen. If you have ever been to a real Japanese sushi shop, you will love this video clip. It takes a little time before it really gets going, but I almost fell off my chair laughing. Enjoy! 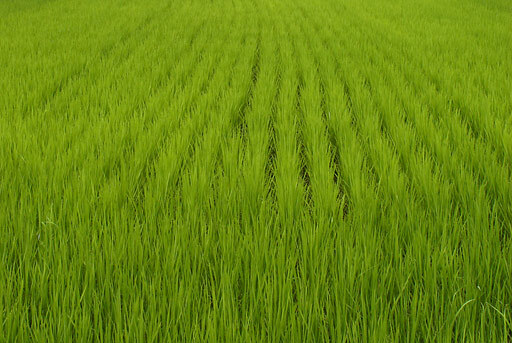 (by Yuriko Yoneda) – A farming method called ‘natural farming’ needs no tilling, no fertilizers, no pesticides, and no weeding. For about 60 years, Masanobu Fukuoka, Japan’s renowned authority on natural farming, worked on methods based on his own unique theories, insights and philosophy. His seminal book, “One-Straw Revolution,” first published in 1975, was later translated into English, French, Spanish, Chinese, Russian and other languages, and has been read around the world. The book addresses not only the practical aspects of natural farming but also the root causes of environmental deterioration. Fukuoka’s thoughts and philosophies have inspired many people worldwide by pointing out a way of life. Here we introduce his thought and practices. Japanese Dolphin Drive Hunts: Right or Wrong? On the coast of the small Japanese town of Taiji some ten fishing boats are bobbing quietly up and down on the quiet waves. Fishermen on the boats beat on long metal poles which are stuck into the water. At the end of each pipe is a metal disc which drives the noise into the water like a loudspeaker. About five dolphins flee away from the terrifying sound, in front of the bows of the boats. 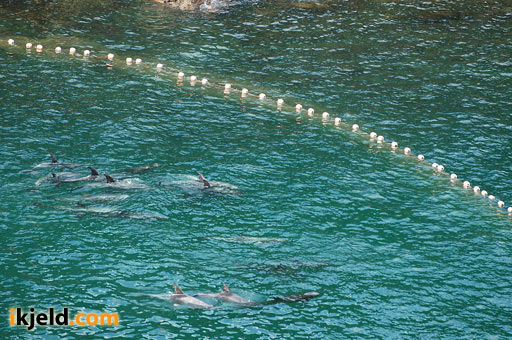 For hundreds of years this dolphin hunt has been taking place. Now it has to stop say nature activists. 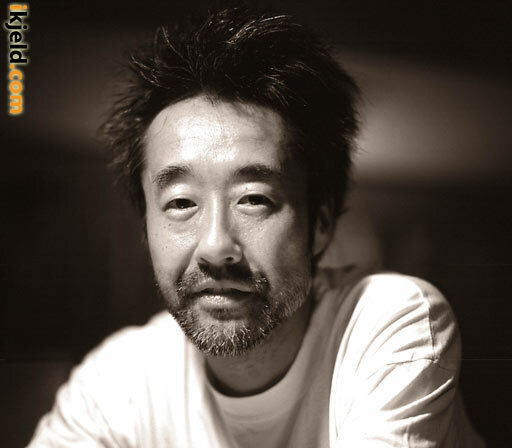 Thanks to his book FRUITS (more than 100,000 copies sold worldwide), Shoichi Aoki’s street magazine Fruits is now better known abroad than in Japan itself. The magazine with an almost cult-like following in Japan has been documenting Tokyo street fashion since 1996. I had an exclusive interview with Aoki. Off the coast of the Japanese city of Nagasaki lies a terrifying symbol of shortsighted development. Out of the dark blue East China Sea rises a dead island covered with dilapidated concrete buildings. Forms of life are absent. No people, no animals. However, in the not so distant past more than five thousand inhabitants lived here. The voices of children echoed from the houses, laughter sounded in the streets. Now only dead concrete is left. 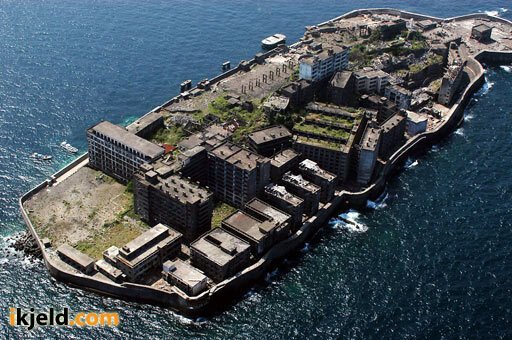 This is the island Hashima, once the most densely populated place in the world.